Our Premium grade BirdNet PE Plus is our highest grade bird netting to control and prevent birds and other animals from damaging valuable property and structures. Premium grade Bird Netting is an ideal bird barrier for large commercial projects. Tough premium grade 3/4" knotted polyethylene netting seals off all structural openings and other havens for roosting pest birds. Highest grade polyethylene bird netting. 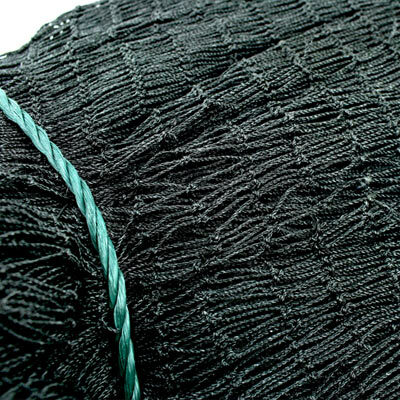 Lightweight, flexible, maintenance free netting. Keeps birds and pests out while allowing light and moisture in. Blocks all birds, bats, & any other unwanted animals from damaging property. Nearly invisible-won't mar the look of your property. 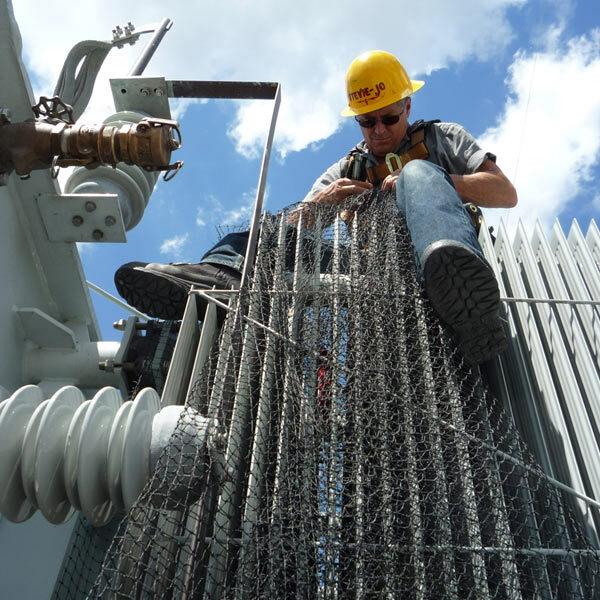 We recommend using Standard Bird Net, for light duty applications. Bird Netting Mounting Clips are available for installation but not required. PE Bird Netting 25-50 Box dimensions: 40” x 15” x 10” / Shipping weight: 20 lbs. 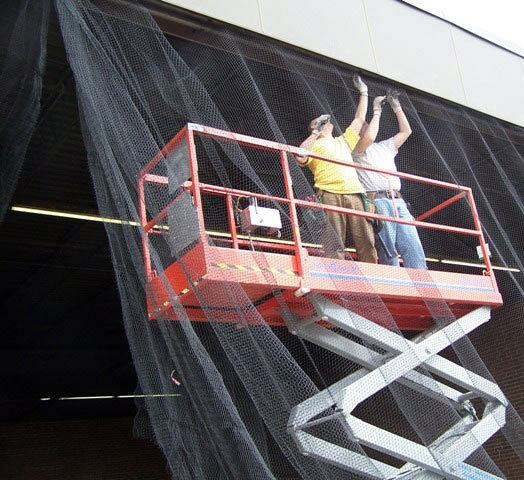 PE Bird Netting 50-50 Box dimensions: 40” x 20” x 10” / Shipping weight: 40 lbs. 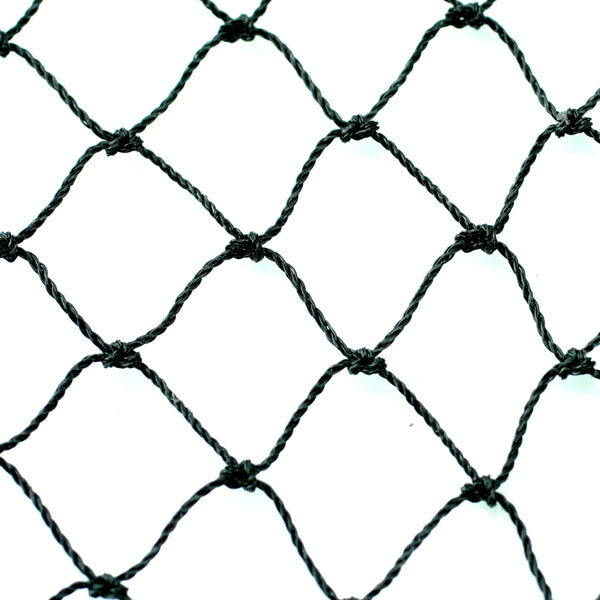 PE Bird Netting 50-100 Box dimensions: 40” x 28” x 27” / Shipping weight: 80 lbs.